APMI International hosts two separate awards programs. 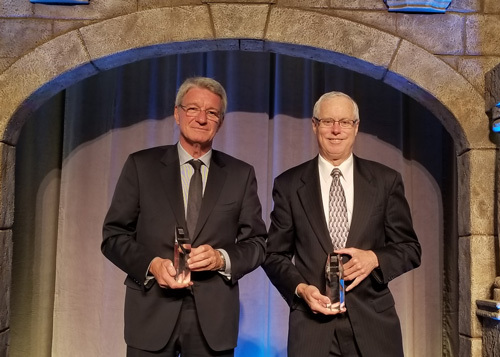 This award recognizes individual(s) responsible for excellence in metallography used in scientific and technical written communications submitted to the Metal Powder Industries Federation's conference POWDERMET. APMI International Fellow status is a prestigious lifetime award bestowed on powder metallurgy industry leaders within the APMI International membership.